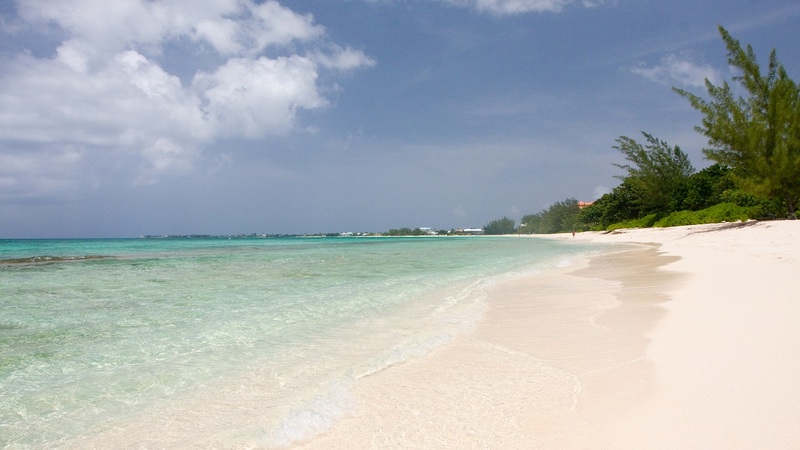 Say Cayman Islands and most people think of wonderful beaches and reefs teeming with marine life. But this British Overseas Territory is also home to diverse birdlife, a fun capital city, caves, good hiking and even better rum. 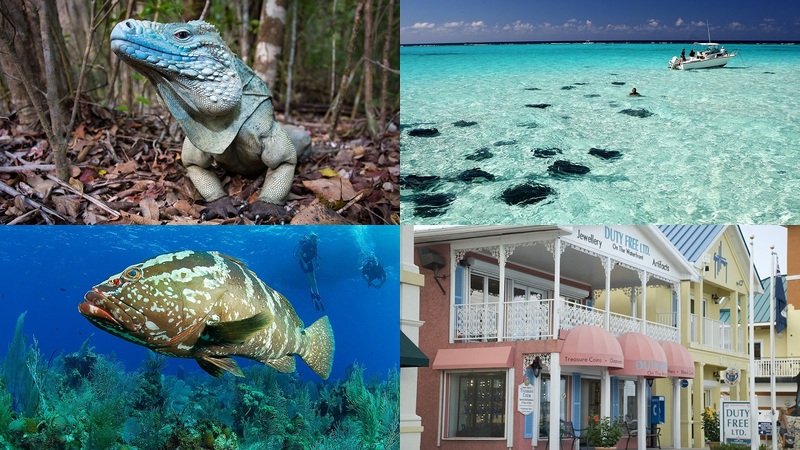 Here’s Loop’s pick of 10 great places to include in your Cayman tour. 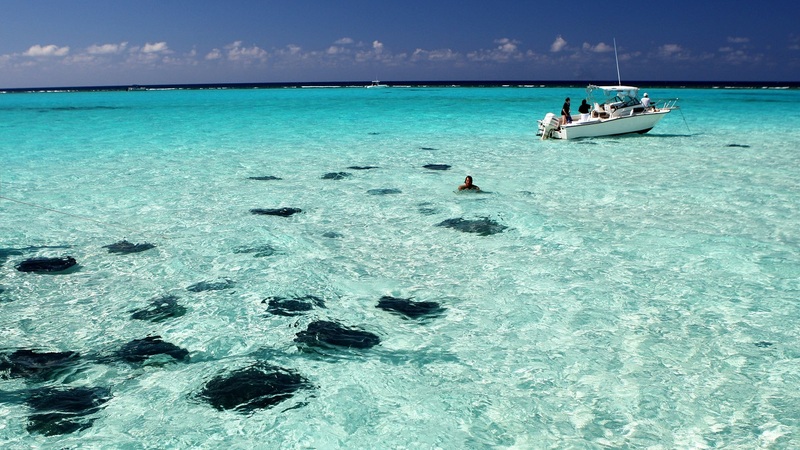 Stingray City: A short distance off the Grand Cayman coast lie a group of sandbars which are home to stingrays – flat fish with wide “wings” and long tails that glide elegantly through the shallow water. It’s a rare opportunity to get close to these creatures – you can swim with them and even feed them. Several operators offer tours and some include a chance to snorkel at a reef too. Visitors say a trip to Stingray City lives up to the hype. “The water is warm, shallow and clear. The sand on the bottom is soft and easy on the bare foot,” wrote one visitor. “The rays are the stars of the show. They won't disappoint, they are there in abundance. They're quite gentle and friendly.” One tip: One visitor recommended planning a trip when no cruise ships are in port – you’ll find fewer people at the site. 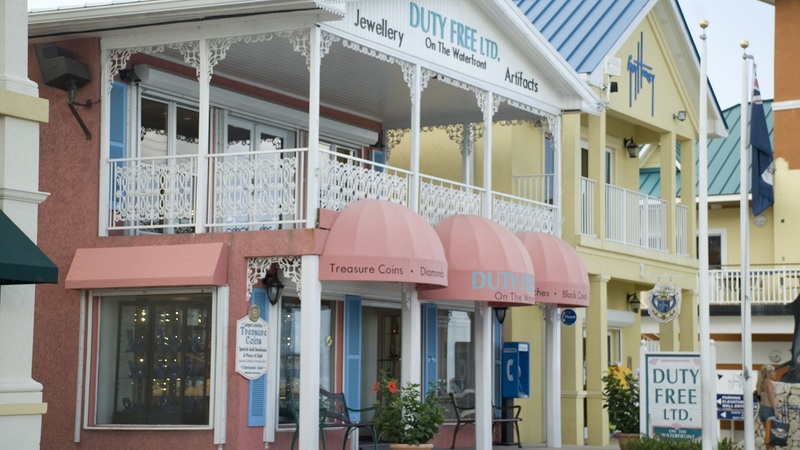 George Town: Downtown George Town, the capital of the Cayman Islands, is a good place for a walk, some shopping and maybe even a museum or two. There’s a craft market, high-end shops and good restaurants, some housed in pretty “gingerbread house” buildings on the harbour. The National Museum, in the Old Courts Building, commemorates the islands’ history and heritage, while art lovers can take some time out for the National Gallery of the Cayman Islands a little further north. Kittiwake Shipwreck: One of Grand Cayman’s best-known dives is the USS Kittiwake, a former submarine rescue vessel which was scuttled in January 2011 off Seven-Mile Beach after almost 50 years of active service. Before it was scuttled holes were cut in the ship’s hull to create swim-throughs for divers, who can explore several of the vessel’s decks. The wreck, which is also home to marine life including eels, stingrays, turtles and grouper, sits in 60ft of water with its highest point only 15ft below the surface, meaning snorkelers can also take a look. One caveat: It is forbidden to touch the wreck or take anything from it. Queen Elizabeth II Botanic Park and the Mastic Trail: If you fancy a day away from the beach, the Queen Elizabeth II Botanic Park is a calm, green option. The park, in the east of the island, boasts a floral garden, heritage garden and a lake that provides an environment for rare aquatic birds. 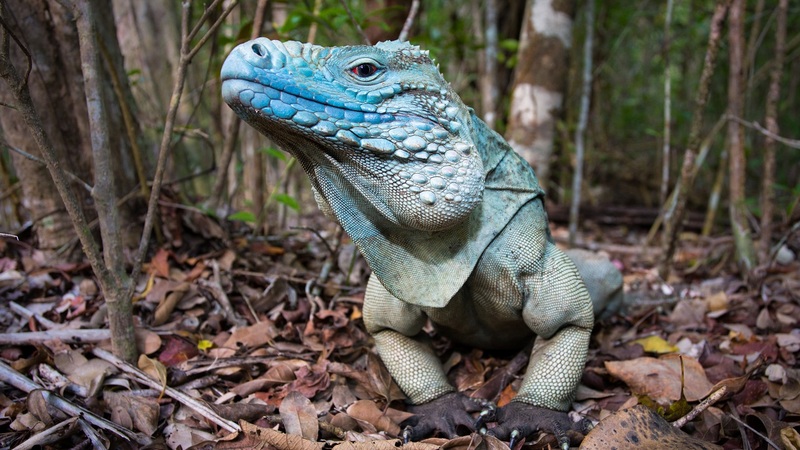 You might see the Grand Cayman Blue Iguana, an endangered reptile named for its blue-tinged colouring. There’s also a café and a gift shop. A little to the west of the Botanic Park lies the Mastic Trail, which traverses the island’s largest area of untouched dry forest. It’s home to lots of different wildlife, as well as trees which have disappeared elsewhere due to logging in the 18th and 19th centuries. It’s a walk of just over 2km each way, and several visitors say the experience was much better for joining the guided walk option. 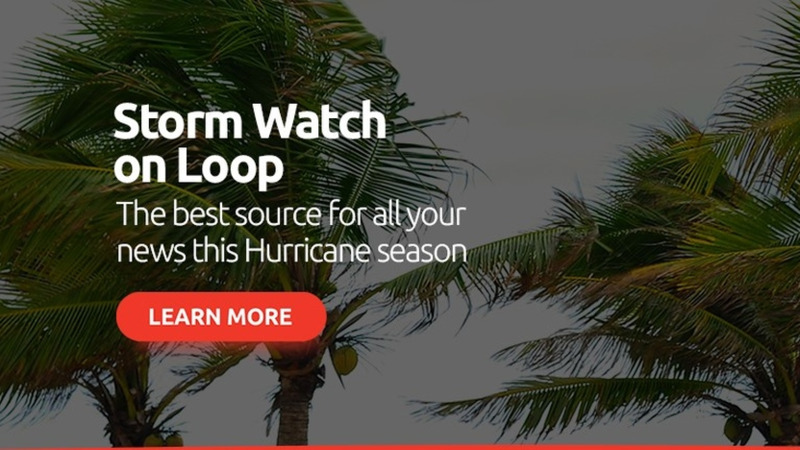 “We saw three snakes, a HUGE hermit crab, parrots, tons of geckos and other birds,” wrote one reviewer. Tip: Wear sensible shoes and carry some water, because the walk will be humid. Rum Point: This spit of land in the centre of the north coast is a great place to come with younger children, who can swim and play in the calm, shallow water. It’s about a 40 minute drive from George Town. 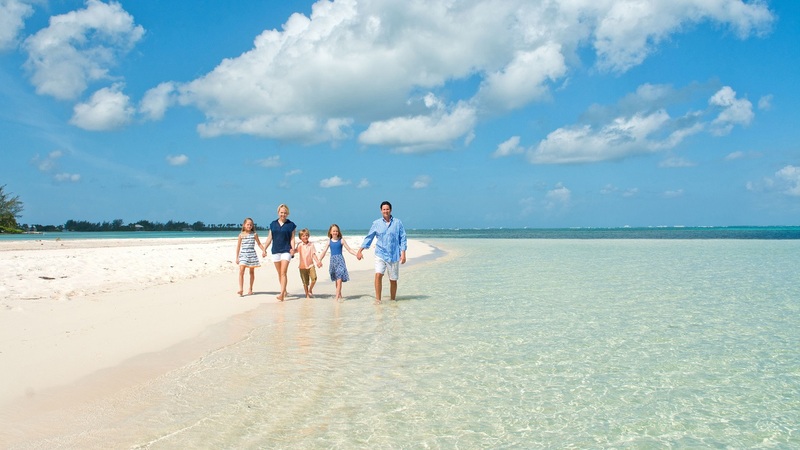 There’s a designated snorkelling area, and boat tours to Stingray City leave from the Rum Point dock. There are several restaurants in the area – it’s a good place to try some local seafood. “When I think of a tropical island, there is calypso music in the air, beautiful palm trees, turquoise blue waters, and me sipping on my favourite adult beverage. 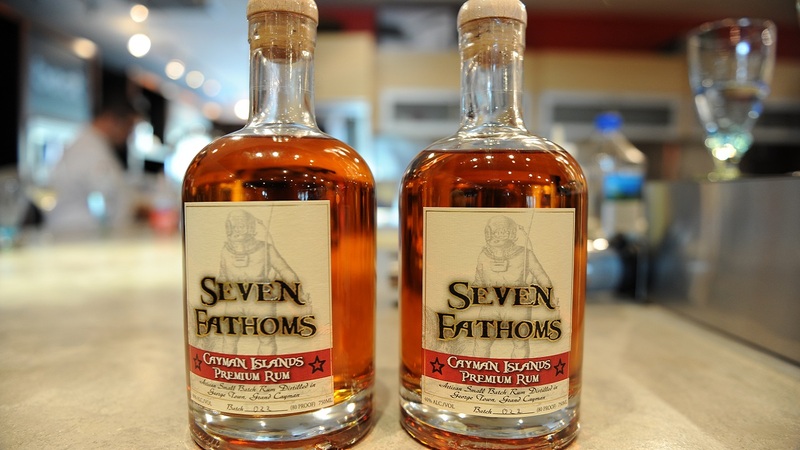 That is exactly what you get at Rum Point,” wrote one happy visitor. 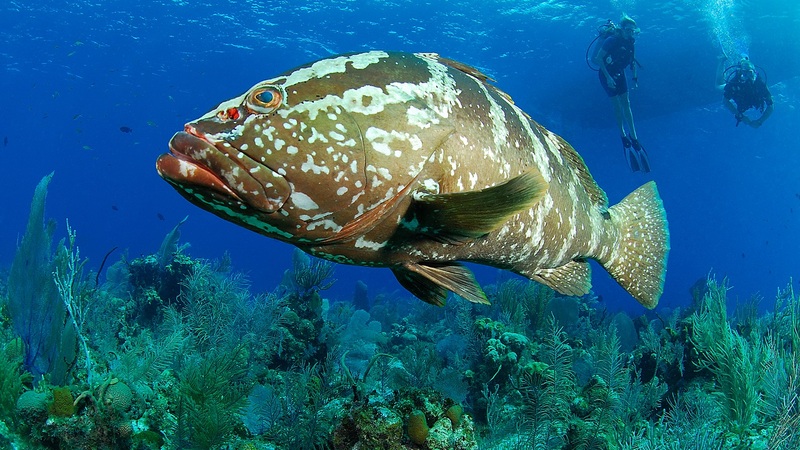 Bloody Bay Marine Park, Little Cayman: For some wonderful diving visitors can take the short flight north-east to Little Cayman, the smallest and least developed of the Cayman Islands, with a permanent population of less than 200 people. Bloody Bay Marine Park, on the north coast, is home to several highly-praised dive sites. The reef starts in shallow water but then plummets into a deep abyss, leaving a towering dive wall full of marine life. 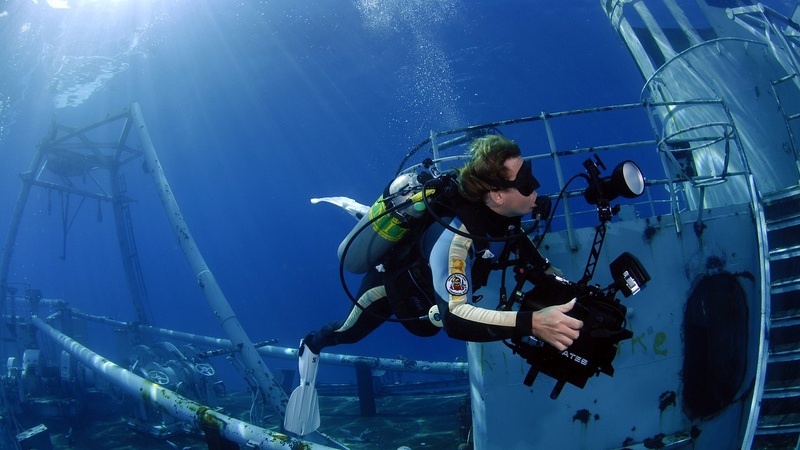 “If you want to experience what it feels like being on a National Geographic underwater photo shoot, this is the place to do it,” one diver wrote. 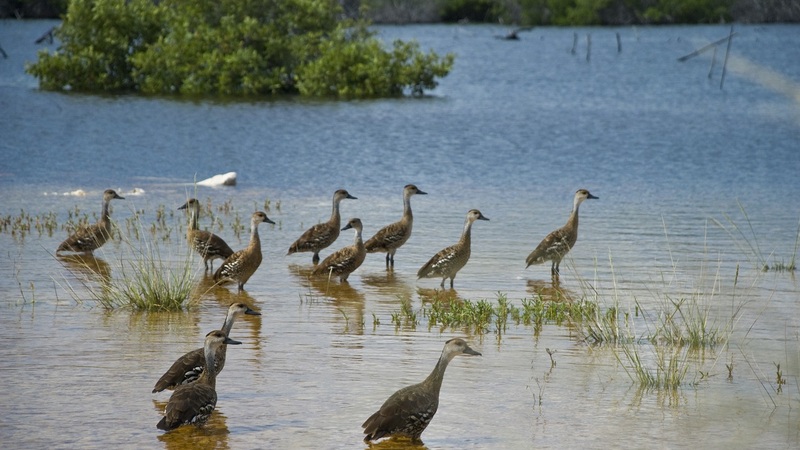 Cayman Brac: The most rugged of the three islands, Cayman Brac – very close to Little Cayman - is a bird-watchers paradise. 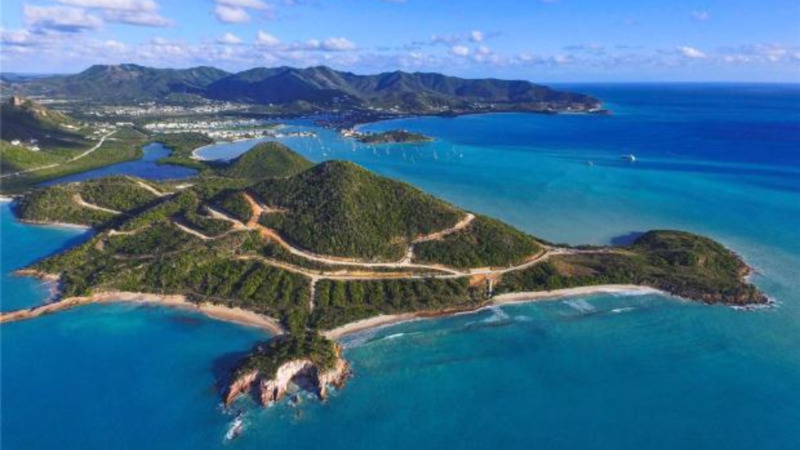 The island is named for the limestone ridge that runs down the centre of it (brac is Gaelic for bluff), and is home to over 200 bird species including peregrine falcons and the West Indian whistling duck. There's a reserve where you can see colourful and endangered Cayman Brac Parrots. 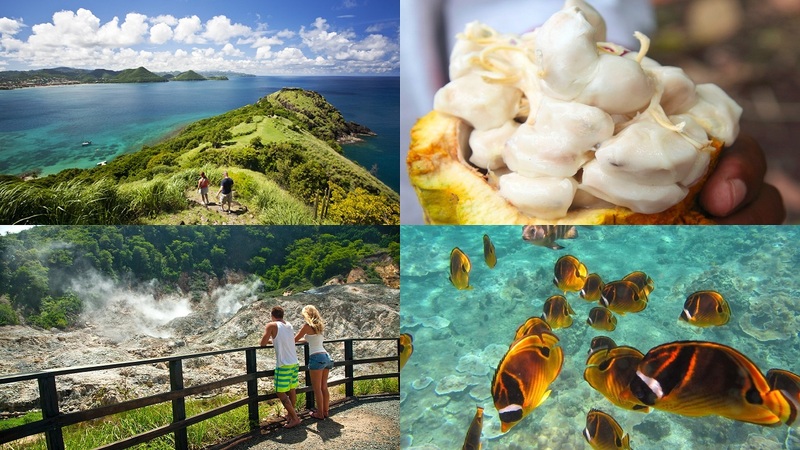 There are also hiking trails, caves to explore and beaches to relax on. “It's a good quiet destination for diving, biking or hiking early and chilling on the beach in a hammock in the afternoon, exploring tide pools before sunset and hitting the sack early to do it all over again. Ahhh,” read one happy review. Crystal Caves: For something completely different, how about some underground exploration? Crystal Caves are on the north coast of Grand Cayman, in tropical forest. Visits take the form of walking tours, which last about 1.5 hours and include a forest walk and three caves. 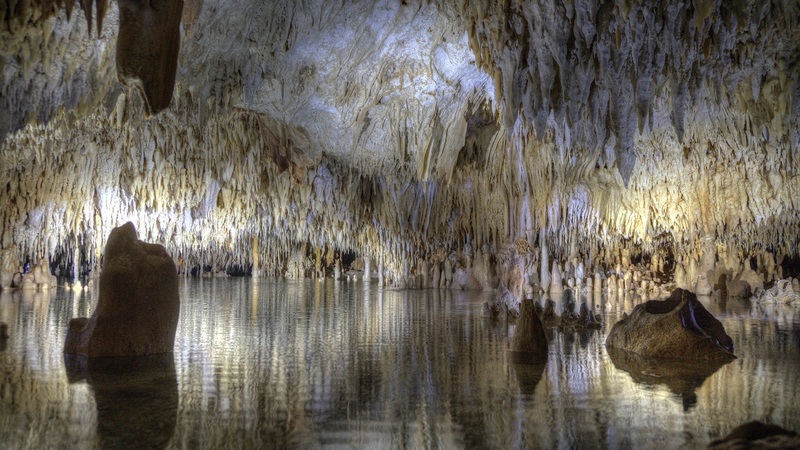 The caves contain eye-catching stalactite and stalagmite crystal structures formed by dripping water. They are cleverly lit to accentuate interesting structures and you may well see bats and parrots during your trip. One reviewer called the caves an “unexpected treat on an island mostly known for its great underwater reefs”. Tip: Go early, because of the heat and wear comfortable shoes. The caves are on the way to Rum Point, so could be combined with a visit.